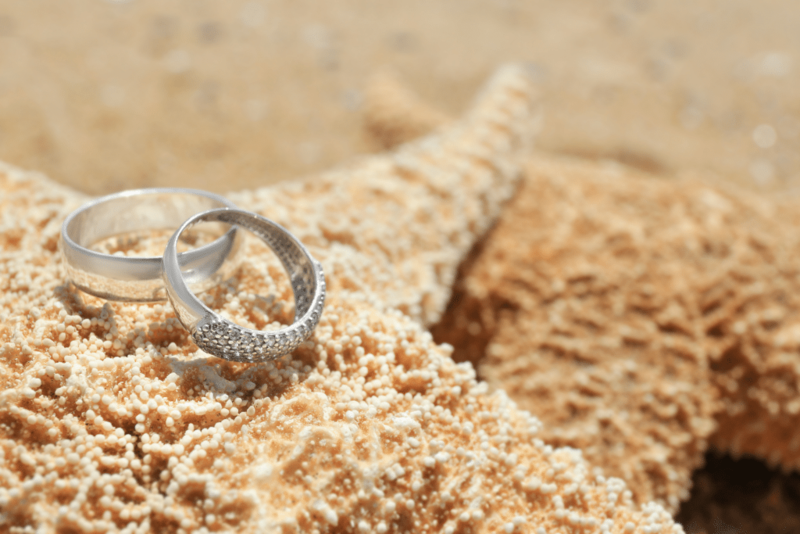 Do you want a beach wedding for your special day? 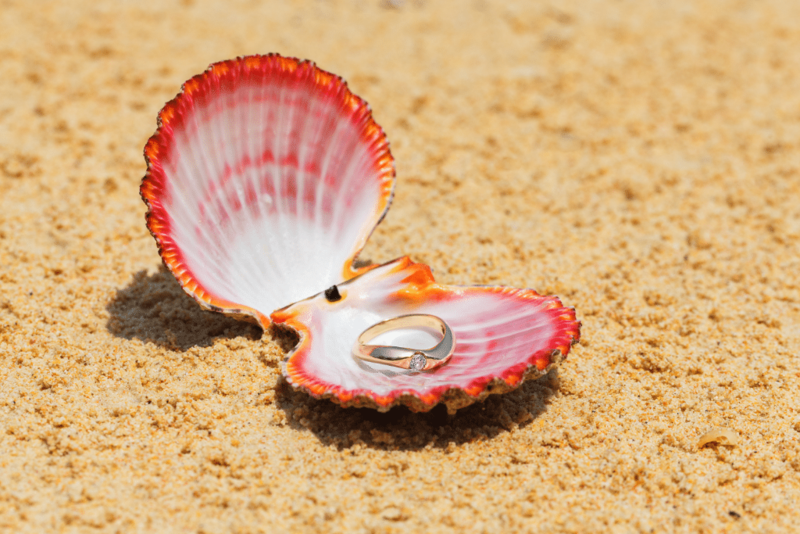 There’s no doubt that the beach is one of the most popular venues for couples who want to tie the knot. Since it’s going to be a special occasion, you want to make sure that the event will be out of the ordinary. There is where selecting the wedding theme comes in. You need to carefully choose the colors so that they complement the beach environment. The wedding theme varies from couple to couple. Some find the traditional white wedding theme ideal while others prefer to be different by going for the nautical theme. The theme should be more than just the trends. It should have the ability to pull all of the wedding elements up to the tiniest details. It’s hard to decide what your wedding theme will be if you don’t pay close attention to the wedding details. you need to envision yourself or the guests on your wedding day if you were to pick a particular theme. It should have the ability to make the first impression so you can convey the right message to your guests. 1. Where did you first meet? 2. Do you have any favorite countries or cities that you would like to visit? 3. What is your idea of a perfect wedding? 4. Is there anything you want to add to your wedding? 5. is there any particular flower that you want to have at your wedding? 6. Can you name things that define your relationship? 7. Do you have any shared interests? These questions will help you choose the type of wedding that you and your partner would like to achieve. Whether it’s a glamorous or laid-back reception, answering these questions will help you make the right decision. Venue: Don’t forget the wedding venue when selecting your theme. The venue will be one of the elements of your wedding that will take a large chunk out of your budget so be sure to prepare for it. The venue should not clash with the wedding theme. If you have already made a choice, take a look at the venue for you to find out what it can offer. You need to pay attention to the ambiance and features. If you haven’t chosen a venue yet, you can also envision your dream wedding. You will also have to keep your budget in mind to ensure that the venue you pick doesn’t exceed your original budget. Colors: The colors also matter in picking a wedding theme. After pairing your favorite color, see if they blend well. If you don’t have a favorite color, you can also check out your wardrobe and analyze which colors you like to wear the most. You can also research the internet to know more about color combinations. There might be colors that appeal to you. When choosing a wedding theme, it has to be personal and unique. While you may find your friend’s wedding theme attractive, you need to pick your own theme taking your details into consideration. By providing as many details as possible to the wedding coordinators, they will be able to understand your vision. Avoid giving themes that are too general as it can have different interpretations. The results may not be desirable. Put all your ideas together by writing them down. While it can be challenging at first, keeping your preferences and personality in mind will help you come up with the perfect wedding theme. Need help with picking a theme for your beach wedding? We’re here to help. Contact us.